GW Boon Selected to C100 Young Professionals Executive Board for 2019 – Modern Technology Solutions, Inc. 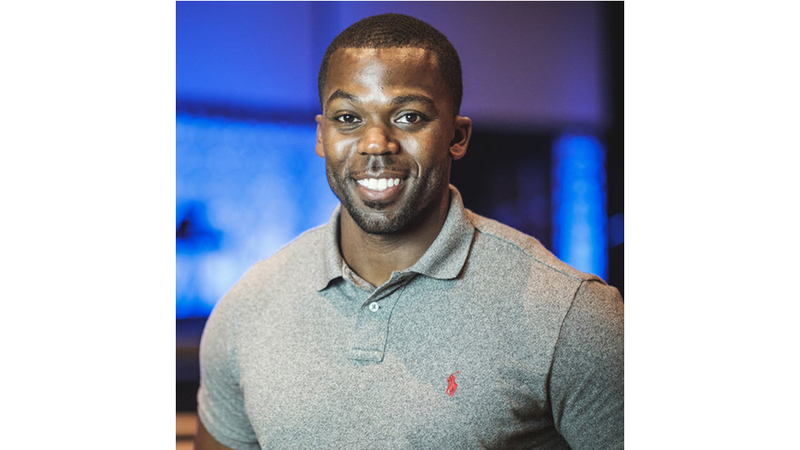 In 2018, GW Boon became a member of the Young Professionals (YP) branch of a Huntsville-based business organization called The Committee of 100 (C100). To top off his first year with the Committee of 100, GW was nominated and selected to sit on the C100 YP Executive Board for 2019. What is your current role at MTSI? I currently support the Terminal High Altitude Area Defense (THAAD) Project Office of the Missile Defense Agency (MDA). I work serving to fulfill Missile Defense Agency Engineering and Support Services (MiDAESS) task orders. Can you tell us a little bit about the C100? The Committee of 100 is a business organization of 255 CEOs and professionals – including 50 young professionals — committed to long-term strategies that support economic development, high-quality public education, and cooperative local government. It is an organization designed for professionals that endeavor for excellence and strive to stay engaged in the economic, business, educational, and political wellbeing of our community. What does the C100 bring to the local Huntsville market? The mission of the Committee is to serve as a catalyst in stimulating Huntsville-area economic development by working with community partners to develop cooperative solutions. They accomplish this goal by connecting authority figures with community solutions and by investing in the development of the members that comprise the Committee. How does the C100 membership benefit your day-to-day at MTSI and vice versa? These skills directly align with the goals I have set for myself as an employee of MTSI. I desire to bring leadership qualities to my work and aim to gain more responsibility as I grow in my career. I am currently the only representative of MTSI in the organization, but at every chance I am afforded, I express the growing role that MTSI has in the defense, commercial, and intelligence sectors of our city and nation. I truly appreciate the support MTSI has provided me as I increase my involvement in our community, and I look forward to the opportunity to continue bringing value to myself and to MTSI in the future. What was the most rewarding part of this past year? It was being nominated and selected to sit on the C100 YP Executive Board for 2019. Accepting a board selection is a two-year commitment to serve as a governing voice for the organization. As a board member, not only will I gain valuable experience guiding the direction of the committee, I will receive additional training in board etiquette and organizational leadership.